One of my favourite thing to do on internet is to find trending things whether they are related to wedding styling, flowers, fashion, home design or colors. As you know my love for Pinterest, you probably guessed that I'm using it a lot also for trend spotting. Besides using Pinterest for trend inspiration, I also "collect" magazines (oh yeah, my husband loves that hobby of mine ;-)) and anything else I could find (like pieces of fabric, stones, wood and other small pieces of texture) that will evoke my senses. I was so happy when Natural Color System (NCS) send me their Colour Trends 2016+ color cards. Those colour inspiration cards really helped me to find my personal trend colours for spring 2016. Muted colors and especially a muted blue has been my favourite colour already for some time. I was excited when I noticed that it will be a hot colour also in the upcoming spring! Colour Trends 2016+ cards contain 4 different color palettes and explanations of them. The one which made my heart really beat was the raw and atmospheric one. There's this muted greyish blue which is my absolute favourite! In raw & atmospheric we see an increased rawness in the industrial direction as the settings are getting more rustic, with aging surfaces, rusty metals and raw materials. The organic and manmade in this trend is simply a result of the increased consciousness for preservation of our natural resources. By combining rawness with the organic and handmade elements, this trend combines both heaviness and weightlessness with an exciting new twist. Have you ever heard of the psychology of colours? It's a theory that marketers use when trying to make consumers feel in a certain way while seeing an ad. Blue usually represents tranquility, calmness, loyalty, trust and intelligence. If you want to check what your favourite color represents, you can start with this great infographic of color theory. Wanna see more of spring colour trends and follow upcoming colour trends? I suggest following a blog called Eclectic Trends. 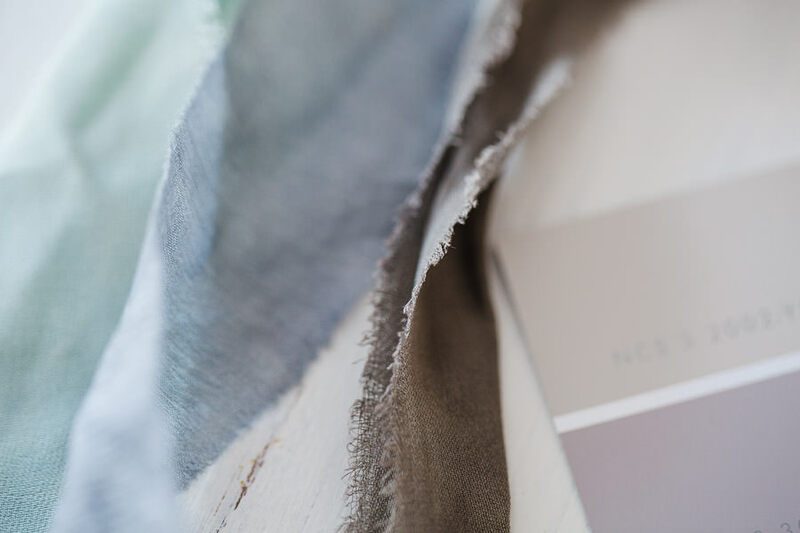 You will find all those 4 spring 2016 colour trends explained on the blog. 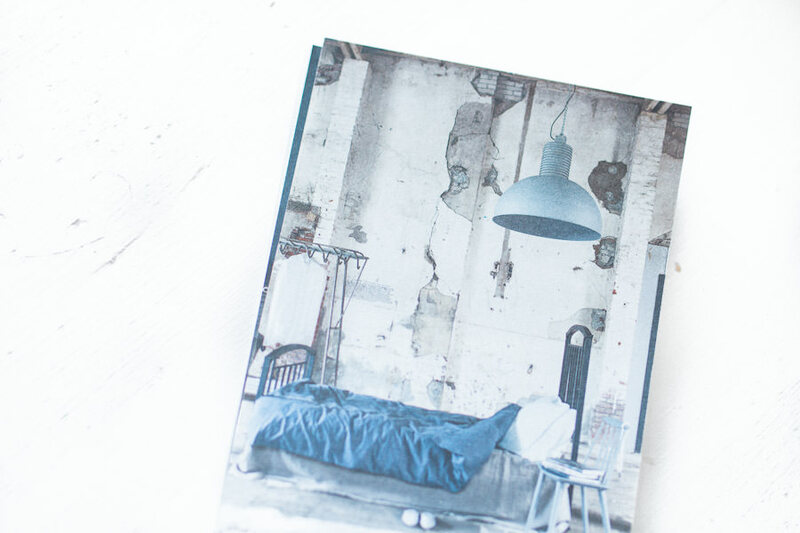 There's also all kinds of moodboard inspiration to get your creative juices flowing. Lastly, I found out that my color for this year 2016 based on my zodiac sign is charcoal grey. I think it may be true. What's yours?